BSc(Hons) Sports Science & Health, MSc Rehabilitation Science(Physio), MCSP, HCPC, AACP. 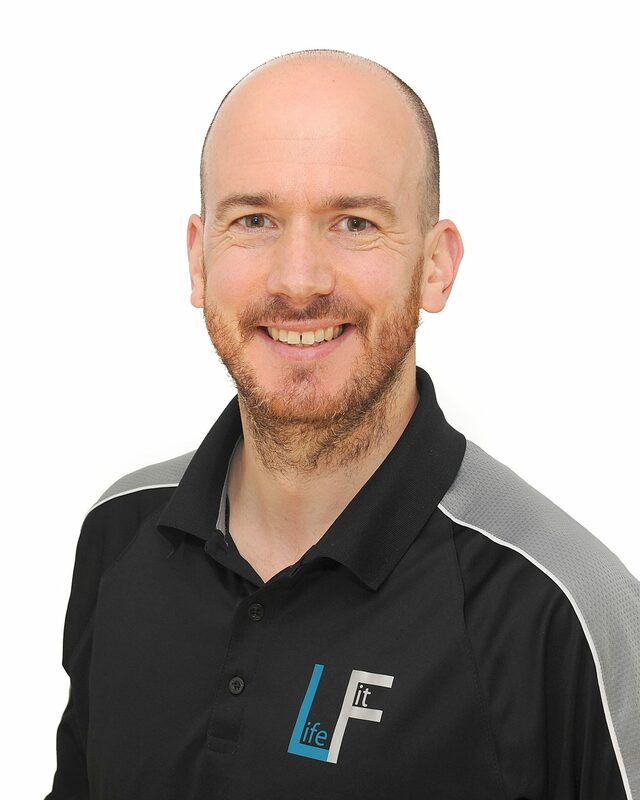 Emmet graduated with a BSc (Hons) in Sports Science and Health from Dublin City University in 2005 and moved on to study Physiotherapy via the Masters programme at Glasgow Caledonian University, graduating in 2008. Returning to his home soil in Ireland, he spent valuable time learning on the job by working with a number of sporting institutions. However, the call to Caledonia was too strong for Emmet and he returned to Scotland in early 2009 beginning a successful career within the NHS, which provided an excellent grounding across a range of physiotherapy specialties. During this time Emmet also continued with his career in sport and worked part time with Motherwell Football Club. However since 2013, Emmet has worked exclusively in private practice and with musculoskeletal conditions but has continued to expand his knowledge through postgraduate training. He keeps abreast of the latest research and clinical practice within the profession and sets the in-house Life Fit training program. Emmet enjoys seeing a varied caseload and has a breadth of knowledge across the musculoskeletal speciality. While injuries can be complex, Emmet’s approach to managing them is uncomplicated. Patients are immediately put at ease in his company and he works hard to ensure they feel welcome and comfortable in the clinical environment. He places a big emphasis on working in collaboration with his patients and helping them achieve their desired goals successfully. Emmet is equally comfortable treating the general population as he is with high end athletes. His daily clinic will include everything from back and neck pain to sprains and strains. Over the years, Emmet has developed a specific interest in golf-related injuries. As such his clinic is commonly filled with golfers of all standards. With this special interest he developed the unique Fit for Golf class at Life Fit, which looks at injury prevention and conditioning strategies for golfers. Another population Emmet loves to work with are runners, from recreational to elite. He enjoys establishing the causes of running-related injuries, such as training errors, strength factors and biomechanics, to ensure a full approach to rehabilitation. To this end he is able to utilise his sports science background to optimise injury management around training programmes and plans. He will also undertake athlete profiling to help inform potential injury risk factors and guide training and rehabilitation. In his time away from the clinic Emmet’s main interest lies with football; he plays with an amateur team in Glasgow on Saturday mornings. While family constraints may get in the way, he does enjoy getting out on the golf course when possible and he tries to lead by example by spending regular time at the gym. He is a keen armchair sports fan (with good posture and only in short spurts of course!) and really enjoys a good biography. Emmet also loves getting outdoors with his young family and, when possible, visiting friends and relatives back home in Ireland.